Free Shipping Included! 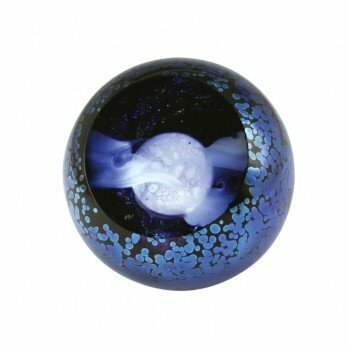 Glass Eye Studio Full Moon Orb 522F by Glass Eye Studio at ETCF Blog. MPN: 488F. Hurry! Limited time offer. Offer valid only while supplies last. All glass from Glass Eye's Seattle studio is individually crafted by artists, not machines. This ensures that every piece has its own unique characteristics, just like the individuals who collect it. Everything from Glass Eye Studio contains ash from the 1980 Mount St. Helens eruption. All pieces are signed and presented with story cards in a velvet keepsake box. If you have any questions about this product by Glass Eye Studio, contact us by completing and submitting the form below. If you are looking for a specif part number, please include it with your message.